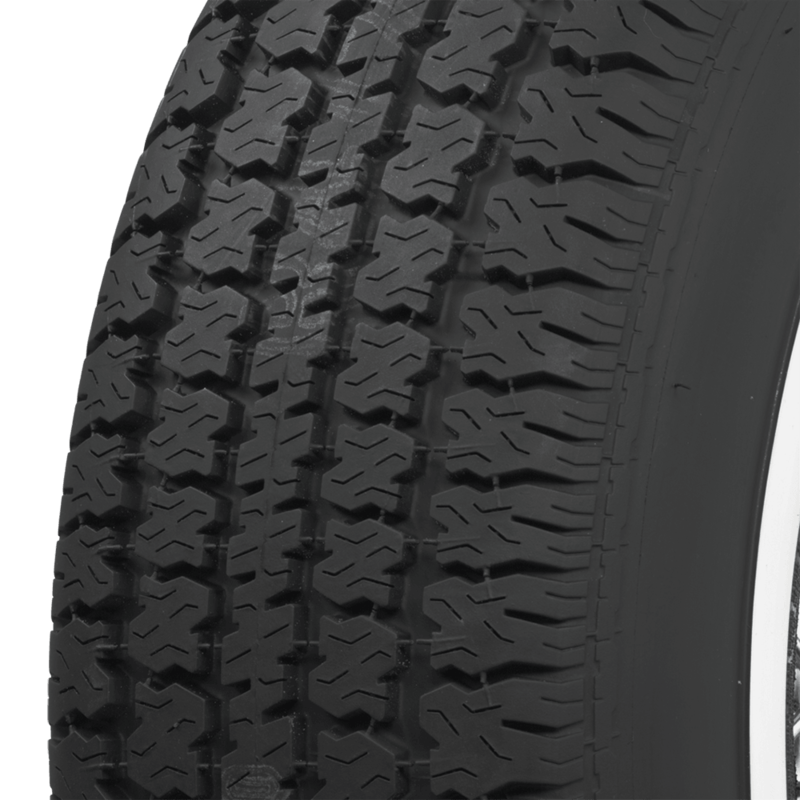 Are these tires steel-belted radials? 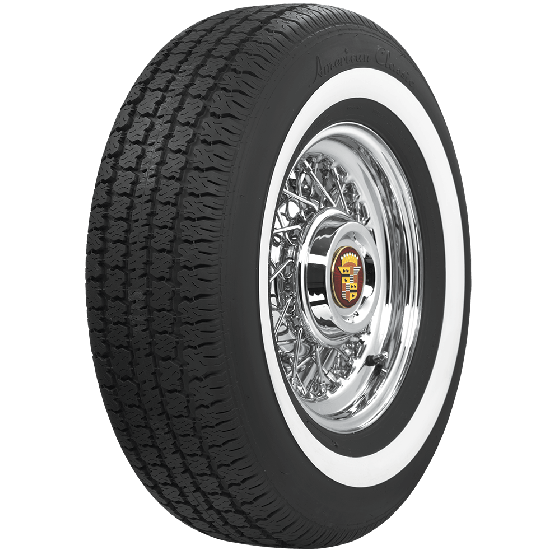 Yes, these American Classic tires are steel belted radials. 2003 ford crown LX What kind of white wall? I like the American Classic. 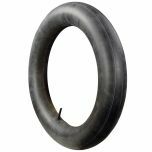 Hanko, The 2003 Crown Vic was equipped with 16" or optional 17" rims. 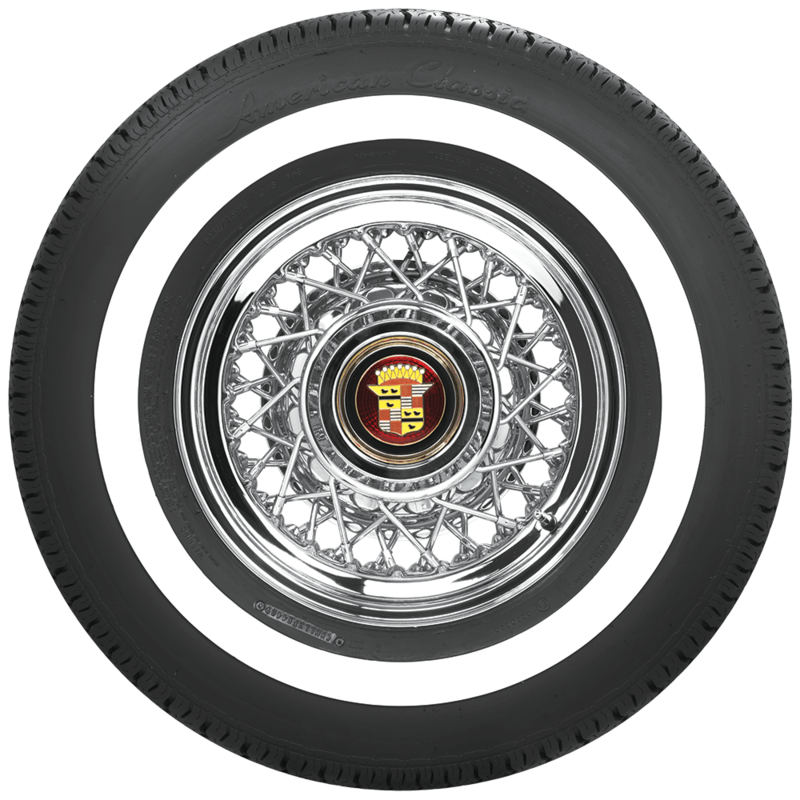 Please let us know which wheel size you have so that we may determine if we have a whitewall tire to suit. 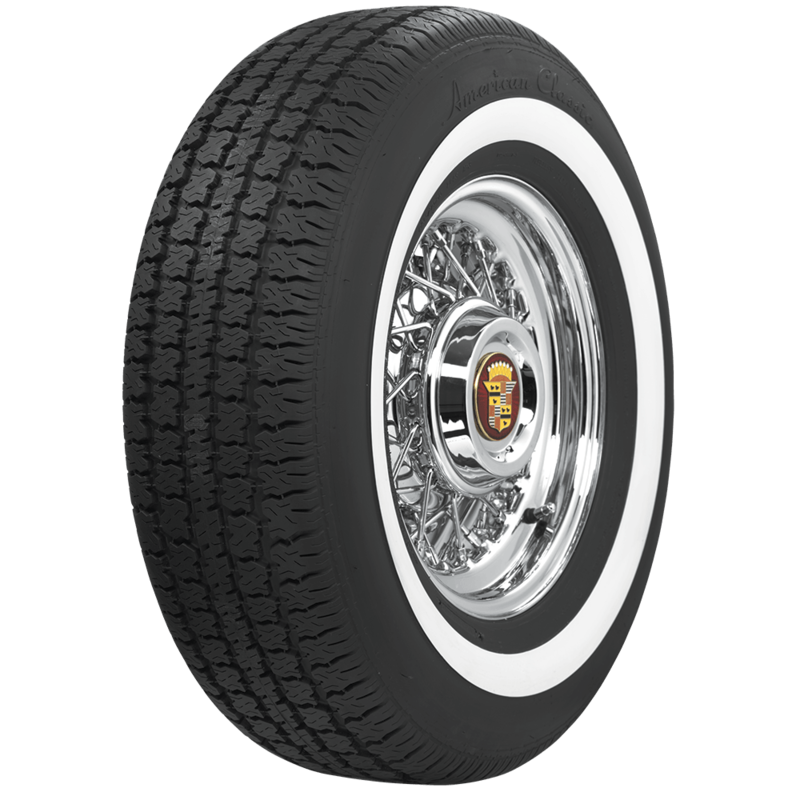 There is no wide whitewall tire available in the 235/60R15 size.